Sumit Mane Photography & Films, Mumbai is led by Sumit, a self-taught photographer who learnt the art from tutorial videos and his experienced friends. He has been in the industry for a little over three years and has done good work in the period. 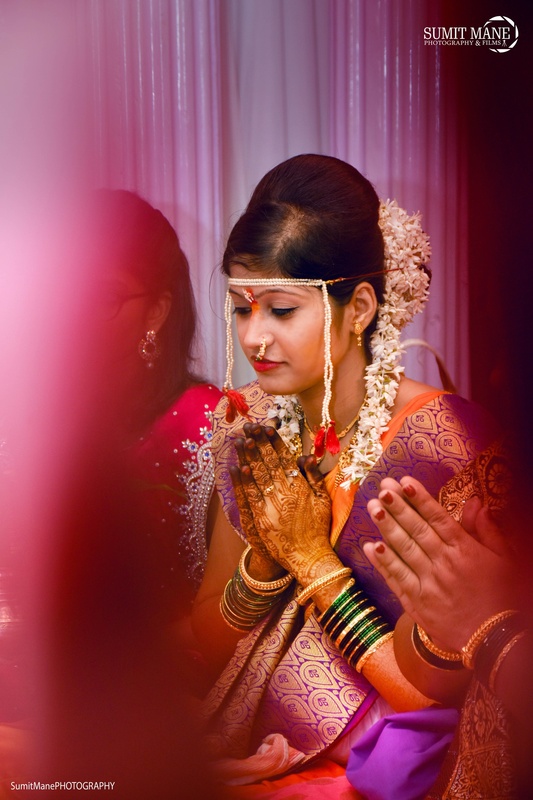 Sumit Mane Photography & Films, Mumbai has a dedicated team on board that can help you create everlasting memories from your special day by capturing all the crucial moments. 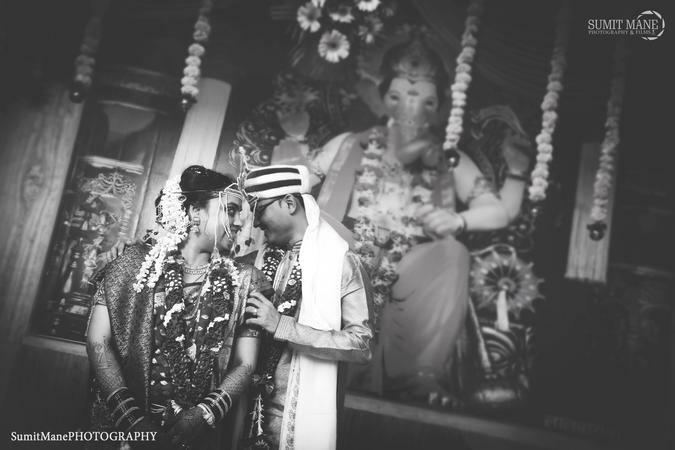 Sumit Mane Photography & Films is a Wedding Photographer based out of Badlapur, Mumbai . Sumit Mane Photography & Films's telephone number is 76-66-77-88-99, Facebook page is Sumit Mane Photography & Films and address is Mumbai. In terms of pricing Sumit Mane Photography & Films offers various packages starting at Rs 20000/-. There are 2 albums here at Weddingz -- suggest you have a look. Call weddingz.in to book Sumit Mane Photography & Films at guaranteed prices and with peace of mind.